Beauty Revived Campain: Nominate a Beautiful Woman in Your Life! It is time to take a stand. A stand for real beauty. 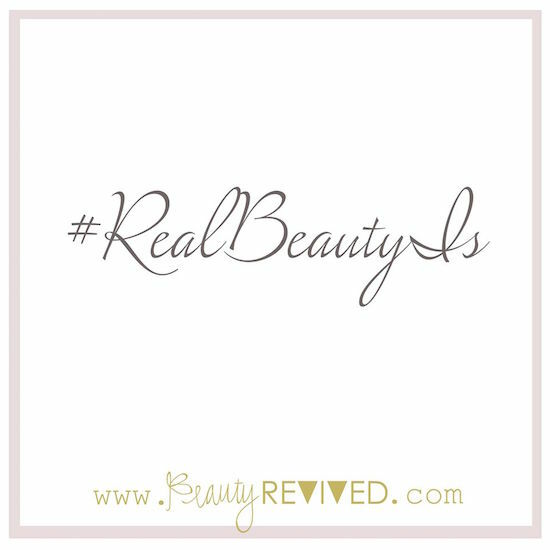 While the world measures beauty by waist size and perfect skin, Beauty Revived is looking for real, beautiful women. We are looking for the women who show their beauty through their courage, kindness and strength. For too long we have let others’ faulty expectations and perceptions make us feel less than we are. We have allowed others to wound our confidence because we don’t fit the mold they have created for us. No more. Beauty isn’t about your size, your shape or your clothes. Beauty is found in kindness, courage and compassion. Lets stand together and revive the real meaning of beauty. Don’t believe me!? Take a moment to think about a woman who shines and radiates beauty…and just the thought of her makes you think of someone who is undeniably lovely. Do you know a woman like this!? A woman that exudes beauty from the inside out!? If you do…we want to hear about her! I am joining with photographers across the country to host the first America’s 50 Most Beautiful Women’s campaign, called Beauty Revived! We want you to join with us and to nominate someone you know! In doing so, we hope to re-define beauty one step at a time! Nominate a Beautiful Woman in Your Life! Some amazing photographers from across the country are joining together as Beauty Revived reps. 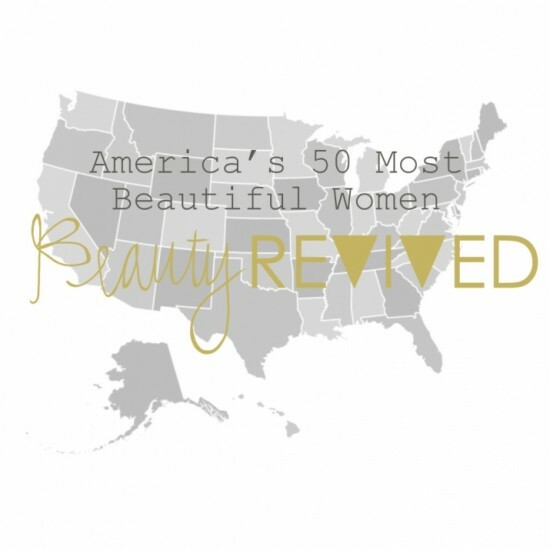 I am joining with them to host the first America’s 50 Most Beautiful Women’s campaign! One woman will be chosen to represent each state. Those women chosen will be given a photo session by a Beauty Revived photographer and her story and pictures will be featured on the Beauty Revived site and in their magazine this Fall. -Woman should be nominated because of their real, inner beauty. -One woman will be chosen to represent each state, be given a Beauty Revived photo session and be featured in an upcoming Beauty Revived magazine. Nominate your beautiful woman HERE today!